Use this checklist to assess how your readers are progressing with the reading continuum. Checklist includes phonics, fluency, comprehension, and writing behaviors. 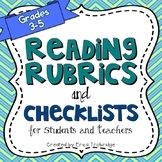 This checklist assessment was created to observe reading behaviors during guided reading. It is best for beginning readers, especially with reading levels A through E. It can be used to share with parents at conferences or to supplement midterms or report cards. This checklist helps you assess your students' oral reading behaviors. Use the checklist to then make your groups or your individual conferences. There are two copies of the checklist, one in color and one in black and white for printing. 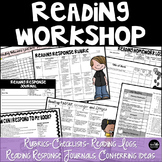 Here is a running record form that allows you to quickly mark reading behaviors that you see as you are reading. I couldn't find the perfect running record sheet. I liked so many but decided to put them together. I especially liked the quick checklist of reading behaviors one had, but decided to tweak to my needs. I created this reading checklist for my kindergarten students to use after independent and partner reading. I wanted the students to have a way to self reflect and monitor their behaviors. The children discuss each behavior with their partner and give themselves a number of stars for each statement. This is a checklist that can be used during guided reading groups or while doing running records. 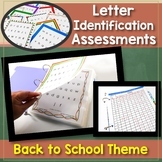 It is great for helping you analyze and document students' reading behaviors. Use this checklist to identify, observe, and analyze our struggling readers coping behaviors at school. 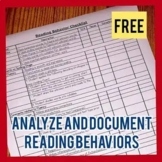 Want to monitor the reading behaviors your students exhibit quickly? 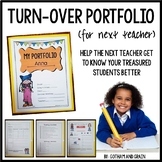 Here is the answer to your question... all you need to do is add students names and then off you go! This is a behavior checklist that you can use with small groups (such as resource room and guided reading), or within a self-contained environment! Since it can be used for the entire week, it minimizes on the amount of paperwork you require!